Silver Spoon Entertainment - Live Event Excellence Since 1995! : A Classic Celebration! Another great weekend in the books! We had a blast in Oak Creek tonight...a Latin beat was in the air! 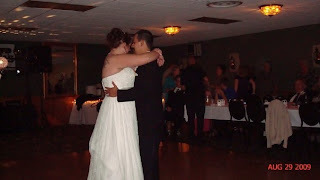 Our wedding party really set the pace, and kept the dance floor full until the very end. Thanks to everyone who made it all come together, and a big congrats to Manny & Lori!